Chateau Center is proud to announce that they are the recipient of Pinnacle Quality Insight’s 2015 Customer Experience AwardsTM. 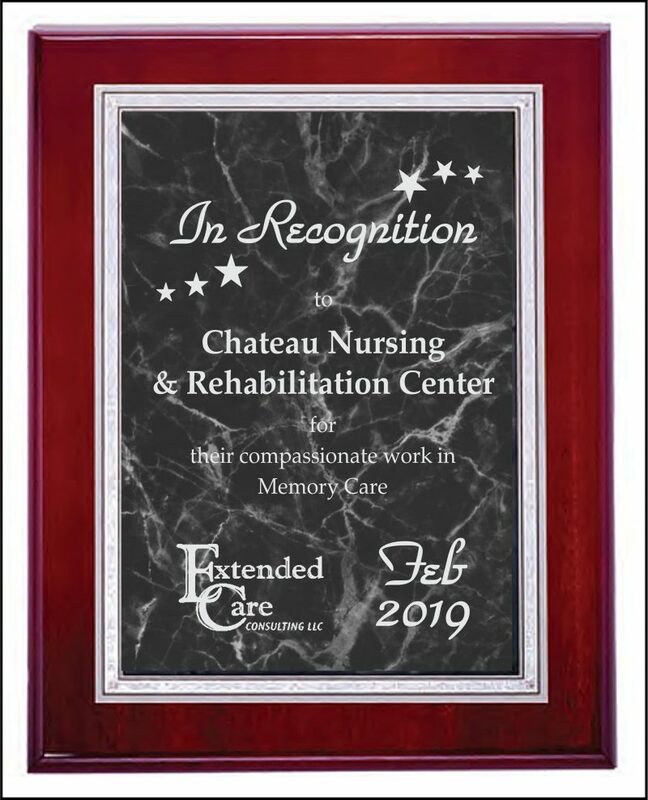 Qualifying for the award in the category of Professional Therapy Services, Chateau Center displays a continued dedication to providing Best in Class senior healthcare services. It is a public recognition of our internal drive for excellence in our field. Throughout its year history of serving the community, Chateau Center has placed a strong emphasis on ensuring that the individual needs of every resident are met. Every month, Chateau Center has gathered its real-time survey results in order to gain a better understanding of the resident’s needs and make improvements when necessary. By qualifying for the Pinnacle Customer Experience Award™, Chateau Center has satisfied the rigorous demand of scoring in the top 15% of the nation across a 12-month average. 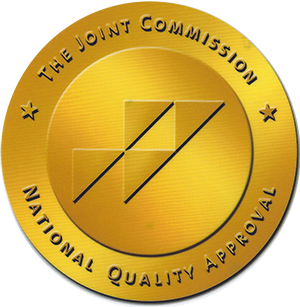 Clients have the opportunity to achieve this Best in Class distinction on a monthly basis in many categories designed to accurately reflect each resident’s experience. A customer satisfaction measurement firm with over 15 years of experience in long-term healthcare, Pinnacle conducts over 100,000 surveys a year and has worked with over 1,100 clients in 47 states, Canada and Puerto Rico.